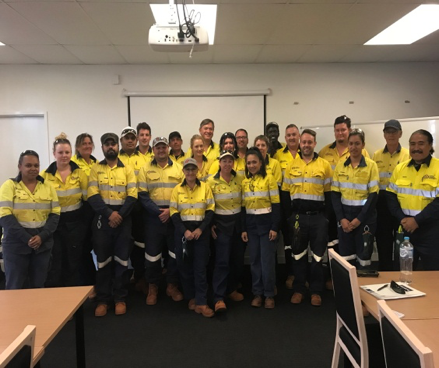 Pilbara Aboriginal Investments commenced operations in early 2017 and has gone from strength to strength, rapidly expanding their service offerings. With a strong focus on local employment, community engagement and quality of service, PAI are here to help with a breadth of services, whilst boosting the economy and up-skilling the local workforce. 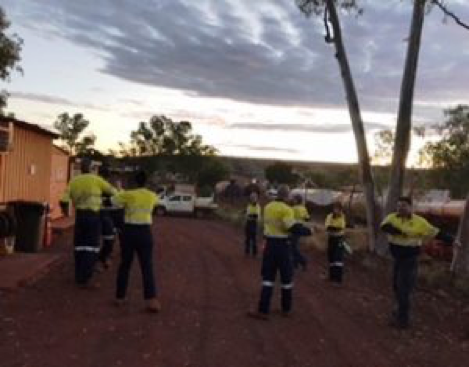 PAI are currently working for Rio Tinto to provide cleaning services and grounds maintenance at four mine sites, including Tom Price, Marandoo, Western Turner and Paraburdoo. This contract is a great opportunity for PAI running for 5 years, with a 10-year option to extend. With over 50 employees required to service these facilities, our focus is on increasing Aboriginal employment, local hire and professional development over the five-year contract. In addition to these service offerings, PAI owns and operates a Hardware and Gardening supplies store in Paraburdoo; further developing and providing an array of opportunities and ongoing employment for residents in the area. PAI staff and management take pride in what we do and who we are.